Awaken a critical spirit by promoting cultural growth in a pleasant and entertaining environment. But Mirafiore is more than just wine. The brand also reflects the philosophy of respect for the territory and enhancement of the community and culture promoted by Count Emanuele Alberto over 100 years ago. The Wood of Thoughts was inaugurated in 2010. 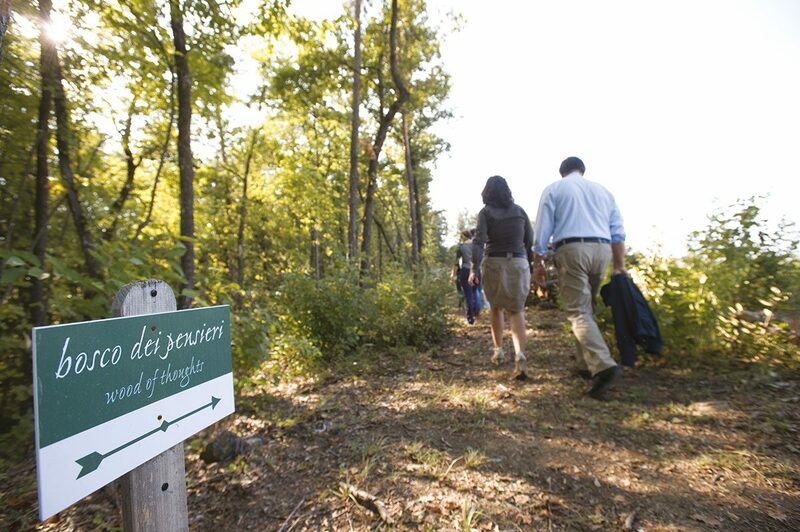 The last wood in the Bassa Langa area, it occupies over 12 hectares of land within the estate: an itinerary with twelve stages, each one characterised by the aphorisms of poets and writers. A place of silence and meditation, where nature becomes a monument as a hymn to Mother Earth, open every day of the year. 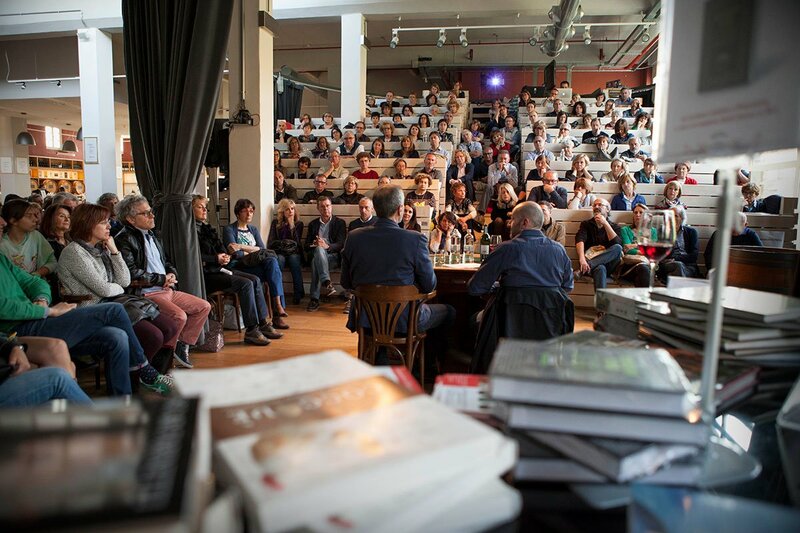 From May to July, the Wood of Thoughts becomes the theater of Reading Walks, where we read and rediscover the great classics of world literature under the guidance of contemporary writers and intellectuals. The Mirafiore Foundation was also inaugurated in 2010. 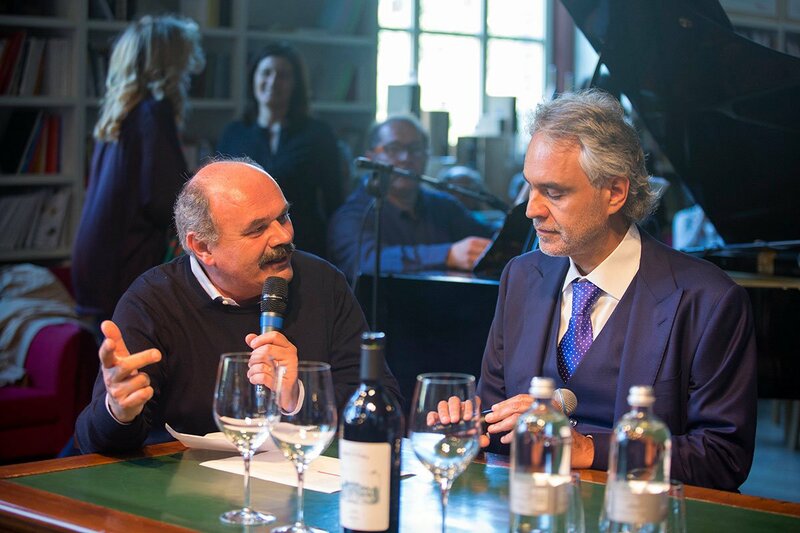 This project, the brainchild of Oscar Farinetti, was created with the main aim of “awakening a critical spirit by promoting cultural growth in a pleasant and entertaining environment”. Meetings dedicated to those with a thirst for knowledge. First and foremost, the permanent Workshop of Resistance was created to update the values of the historical Resistance, adapting the meaning and the original scope to new threats and consequent possibilities of redemption. Its members are men and women who, through their stories and their work, help us reflect on what it means to resist today. The Mirafiore Foundation also cares about families and children, with a series of shows for children, with the contribution of professional theatre companies from all over Italy, embracing all genres and forms of expression: from clowning to the musical theatre, from storytelling with live music to puppet shows, from fairy tales to the circus. The Foundation ishoused in a big, bright open space, in a historical building withinour estate, and comprises a theatre, a bookshop/library and a wine shop with a restaurant and refreshment area. To give everyone the opportunity to be an active part, all events are free. If you want to spend relaxing moments, you can enjoy one of the most fascinating diffused hotels in Italy: Le Case dei Conti Mirafiore. 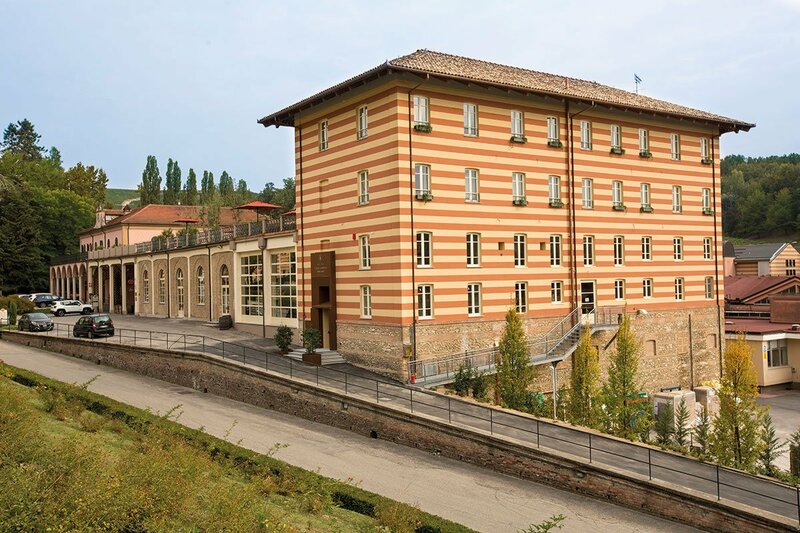 The project includes four hotels in historic buildings, two of which are already open to visitors: the Foresteria delle Vigne and the new hotel Vigna Magica. 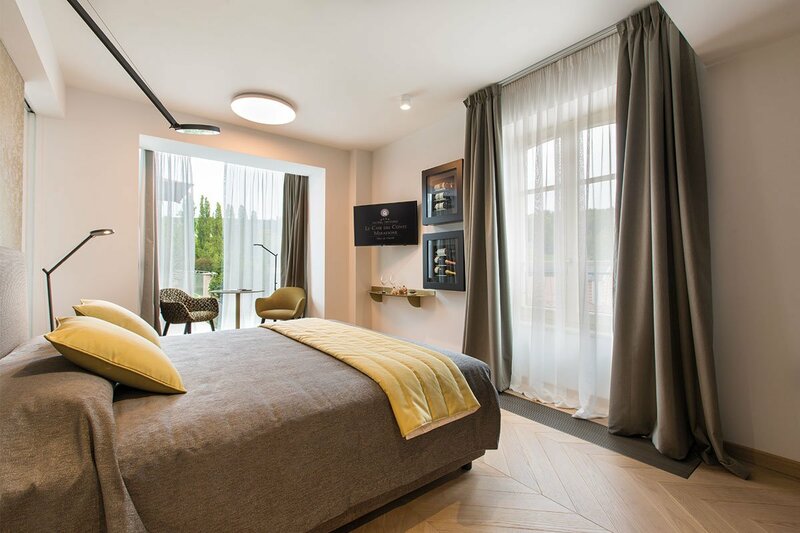 The renovation of Cascina Galarej, which will house a small charming hotel with a spa, and Cascina La Rosa, with other elegant suite rooms, will end the grandiose project of the Diffuse Hotel Le Case dei Conti Mirafiore. 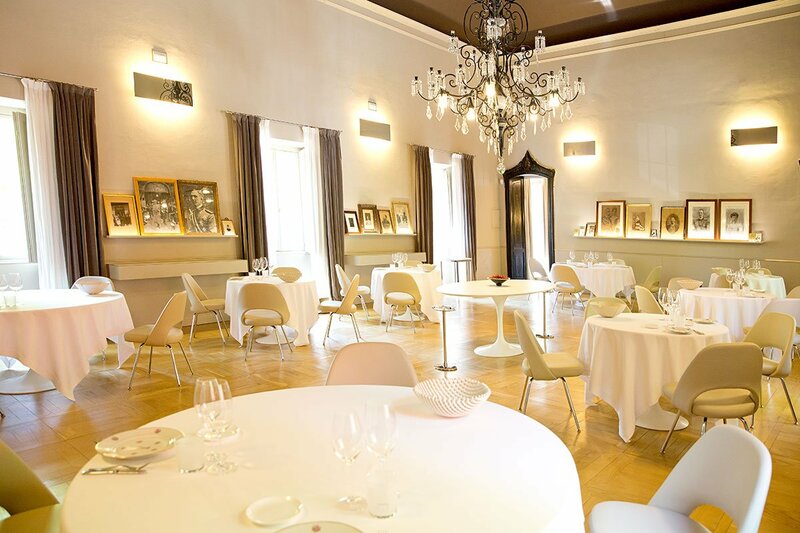 To enjoy gourmet lunches and dinners, there are three restaurants on the estate. 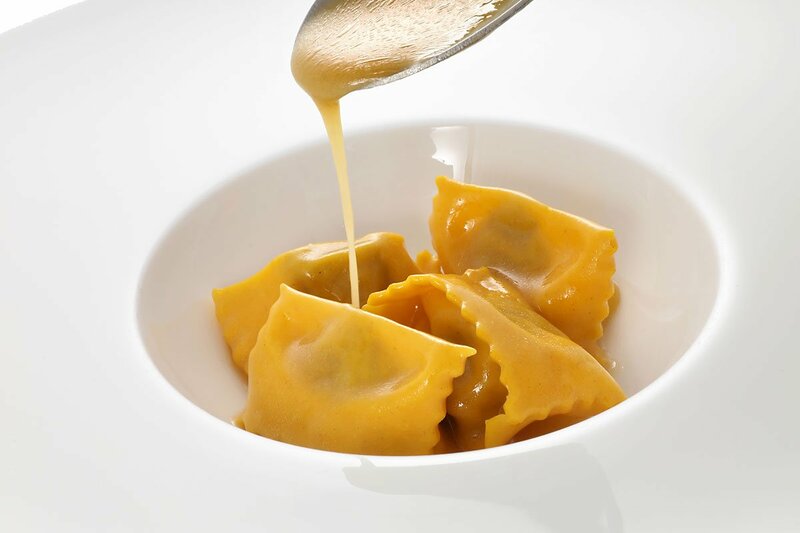 For an informal lunch the Osteria Disguido offers simple and traditional catering, for a more refined cuddle you can dine at Guido Bistrot or the Guido Ristorante, a Michelin Star, inside the Villa Reale. A project spawned by our winery’s partnership with the University of Gastronomic Sciences of Pollenzo, Slow Food and Eurostampa, which gave life to the “Let’s Feed the Planet” project, focused on the themes behind the philosophy of Expo Milano 2015, aiming to help the young farmers of Terra Madre participate in the event “Terra Madre Giovani – We feed the planet”. 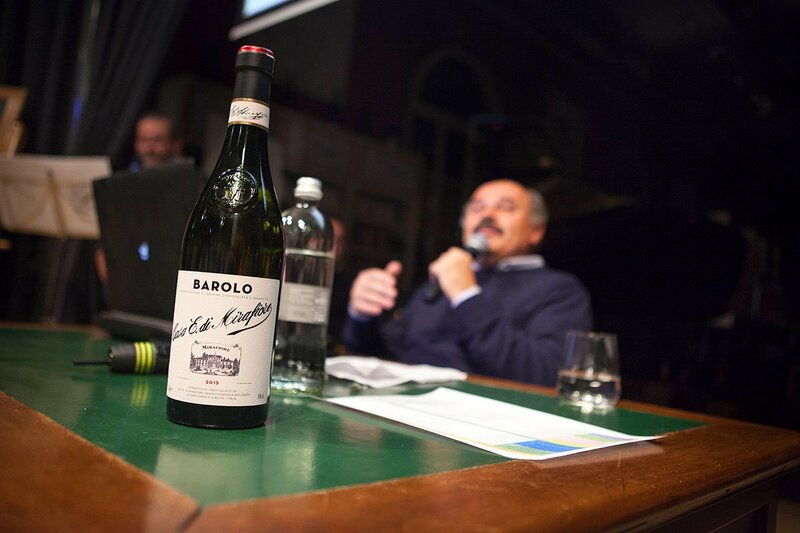 For the occasion, a challenge was launched to the students of the University of Gastronomic Sciences of Pollenzo: to design a label for one of the most historic Barolo of the Langhe and to tell its story, following the theme “How a network of small agricultural producers can have an influence to feed the planet”. A very limited edition of the Barolo Riserva 2005 was then produced, dressed with the 12 best labels. 2019 is the year of publication of the book “La Vigna Magica: Le pietre antropomorfe ritornano a popolare la Langa”, written by Piercarlo Grimaldi with introduction by Oscar Farinetti. A story about rural magic, the gods of wine and the magic of the Langa, discovering the secrets of our Magic Vineyard.